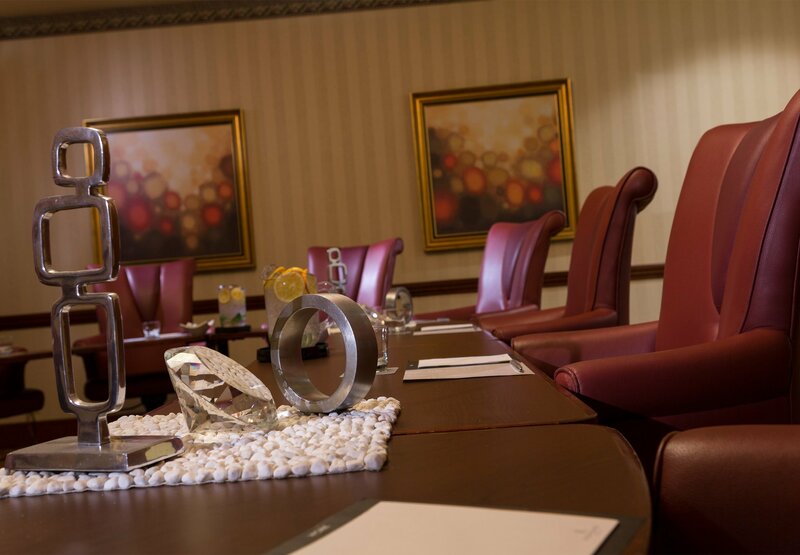 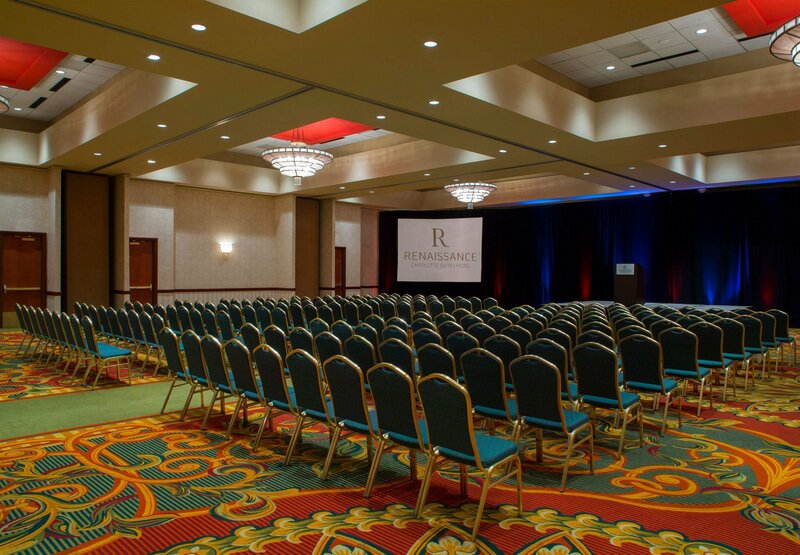 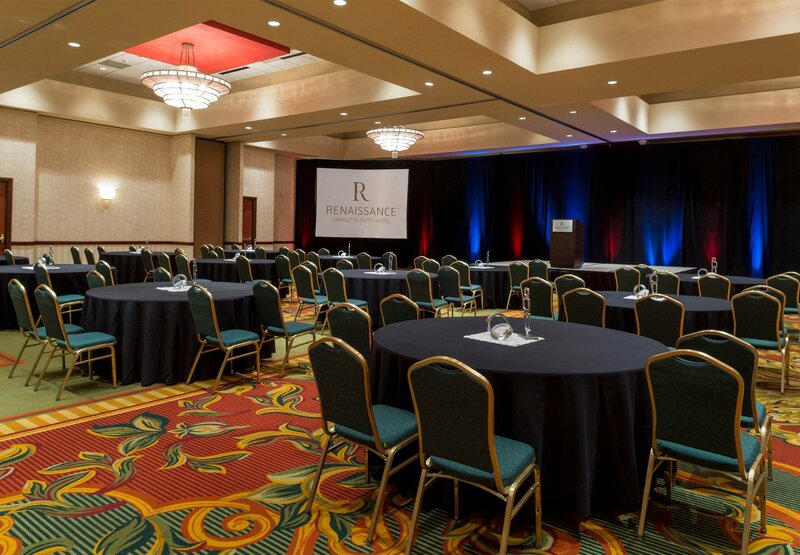 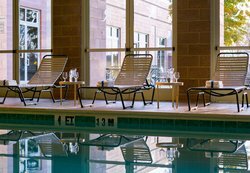 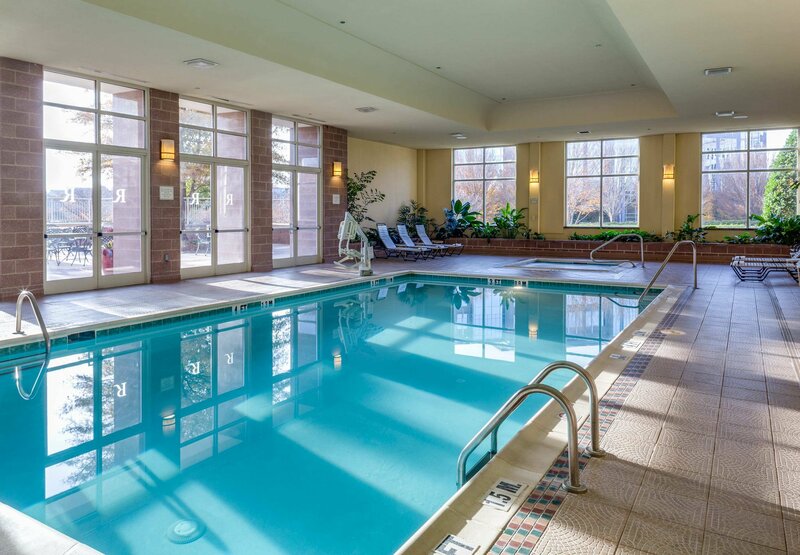 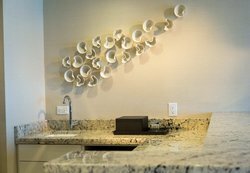 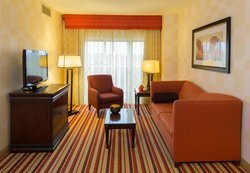 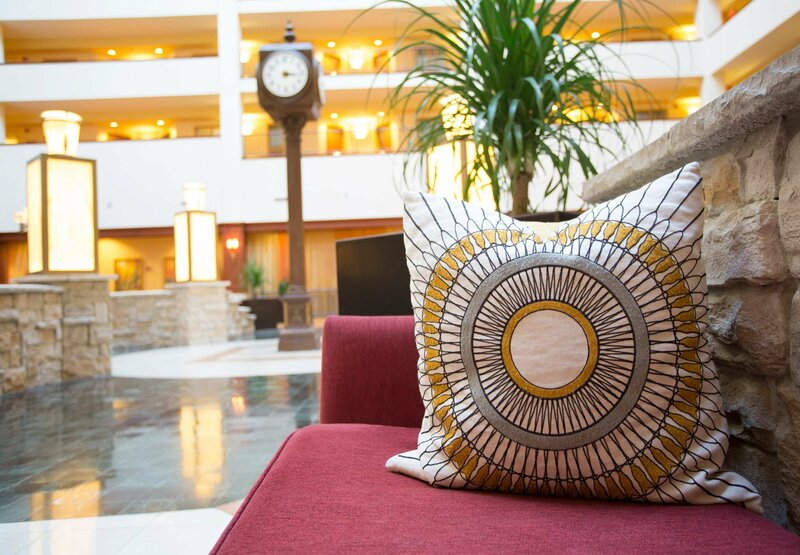 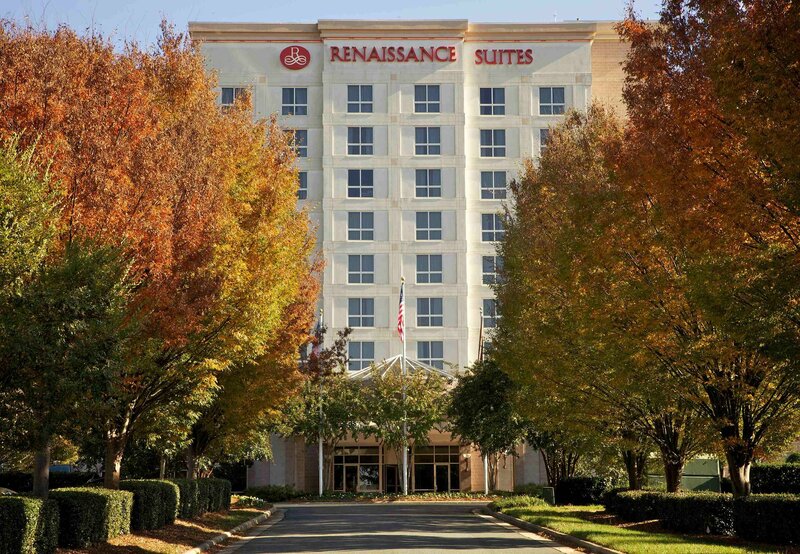 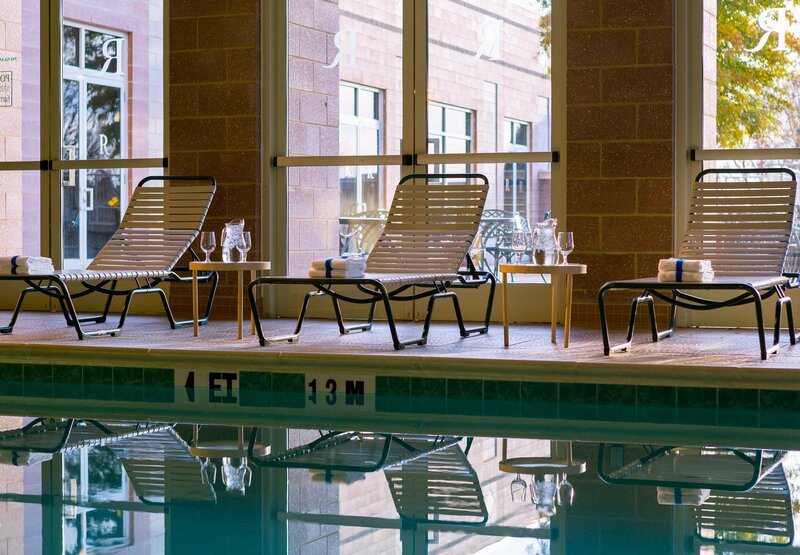 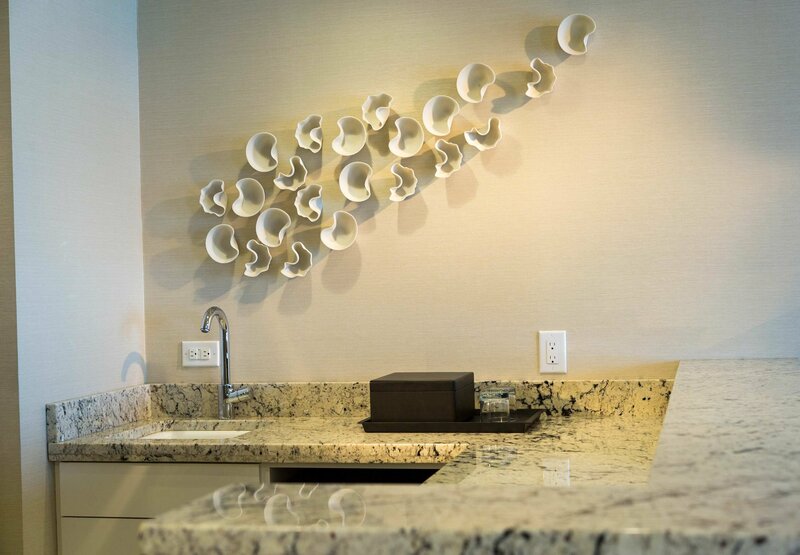 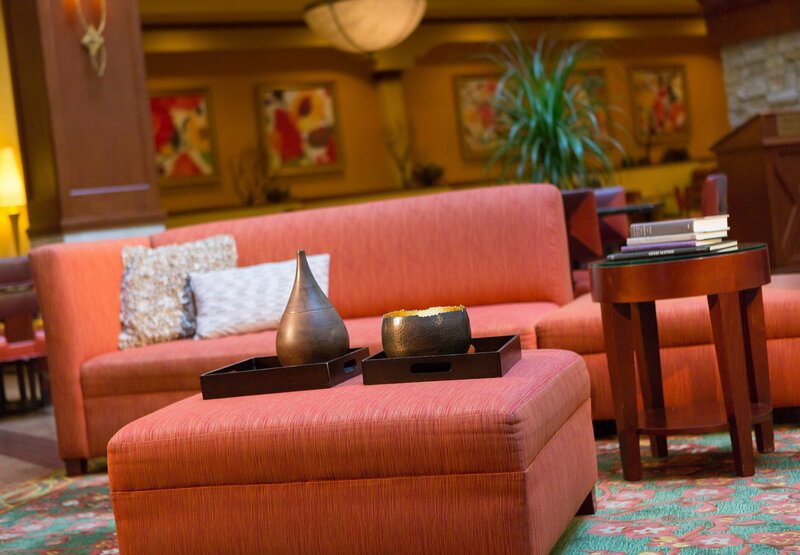 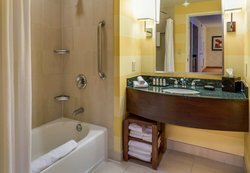 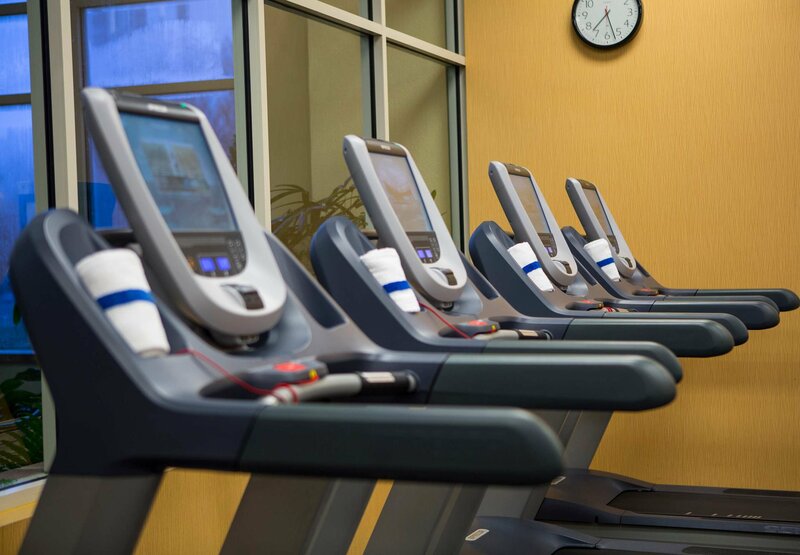 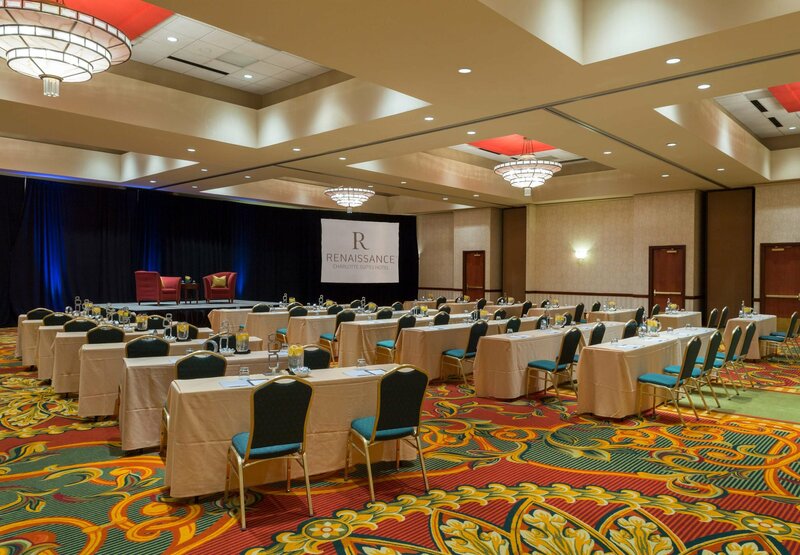 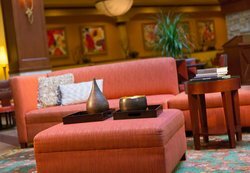 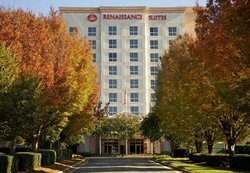 The Renaissance Charlotte Suites Hotel transforms your stay into something remarkable. 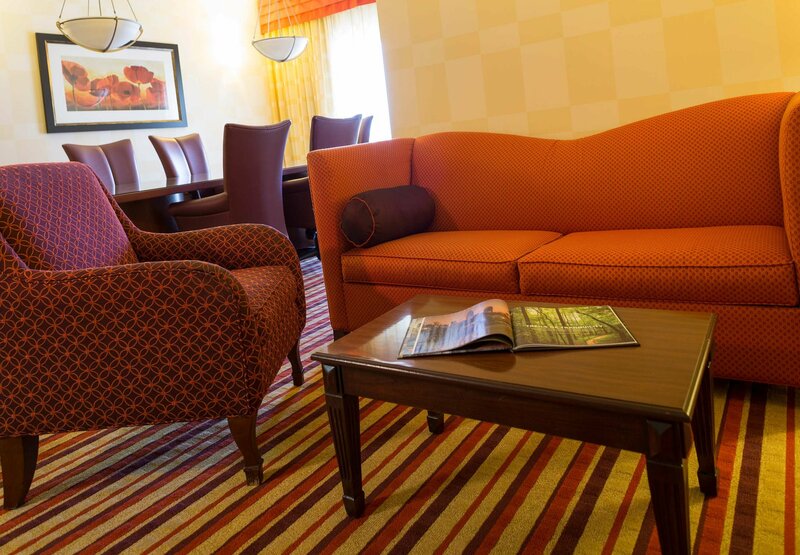 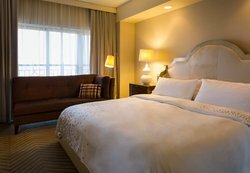 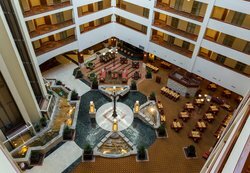 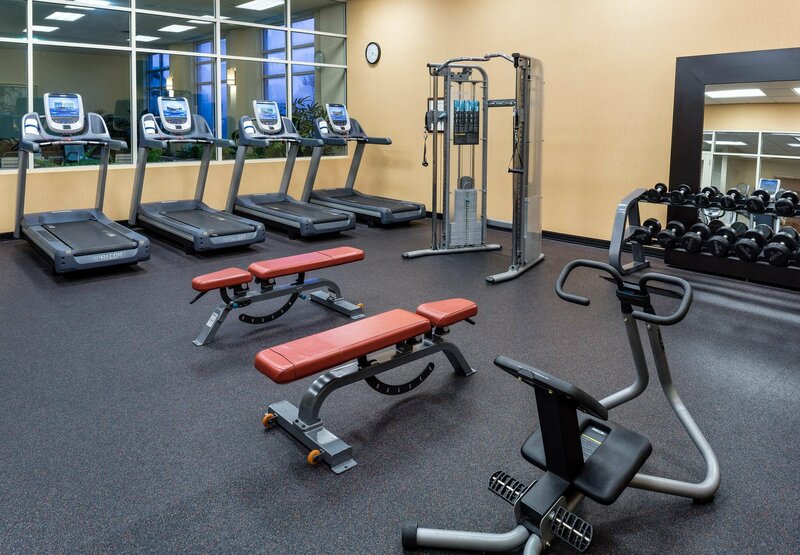 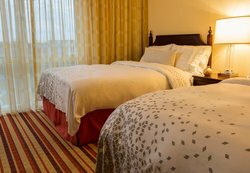 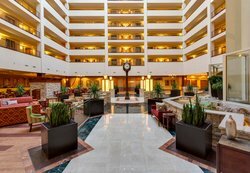 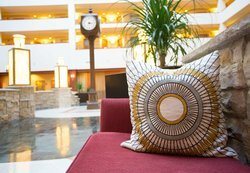 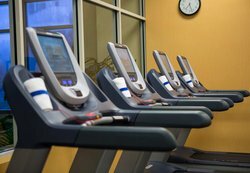 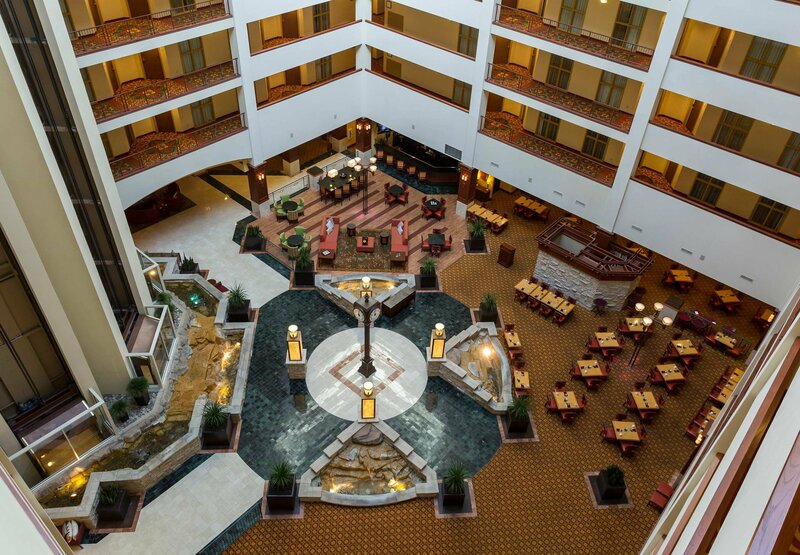 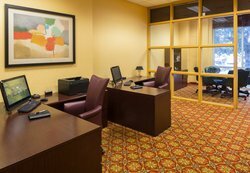 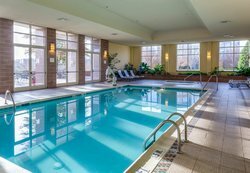 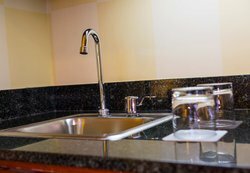 Of course youll enjoy the convenience of a free shuttle and 5 mile proximity to the Charlotte Douglas International Airport, but afterwards youre treated to the perks of a full service hotel and passionate staff members who make your stay extraordinary. 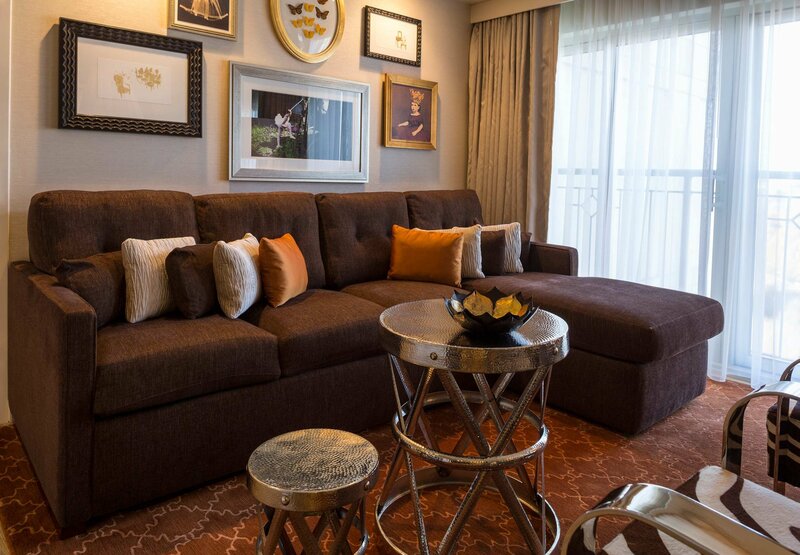 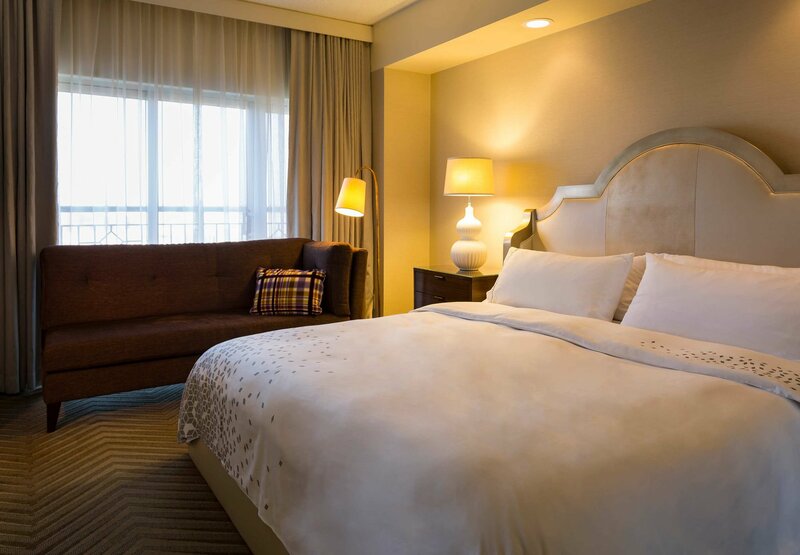 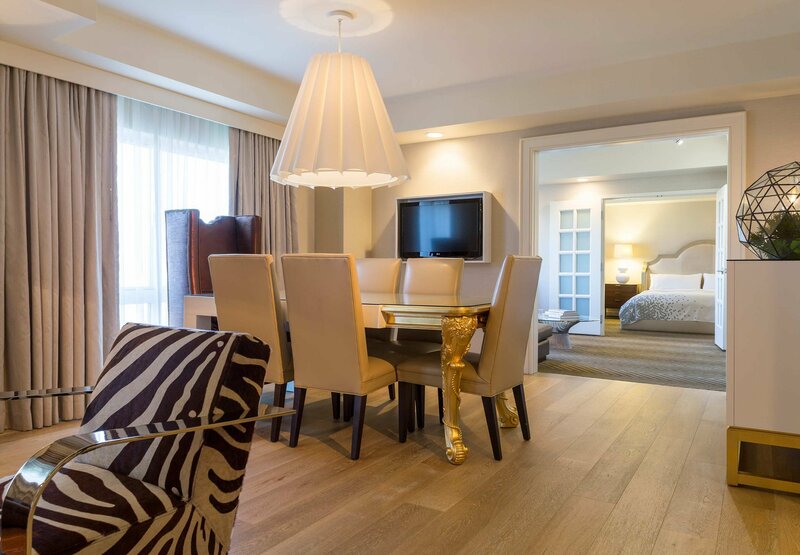 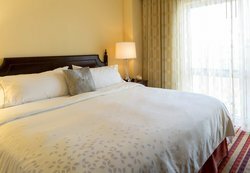 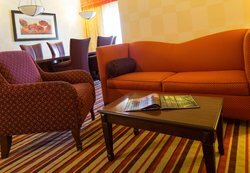 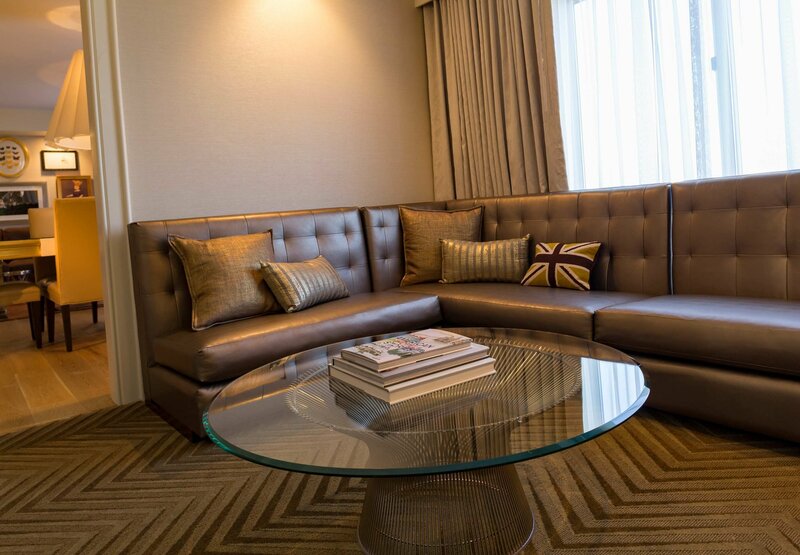 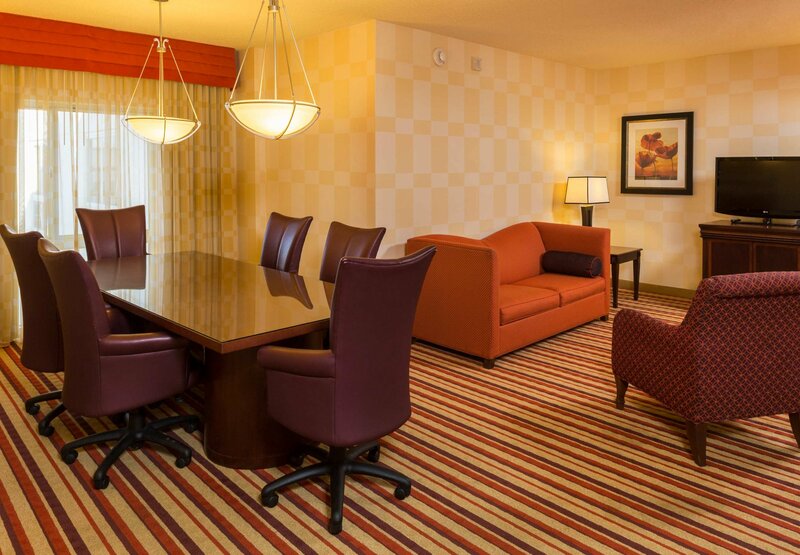 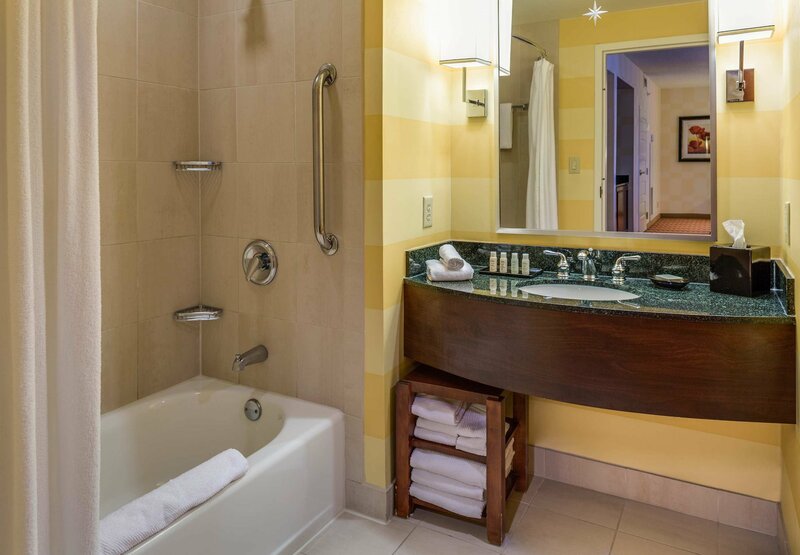 From the moment you check in youll fall in love with your very own suite! 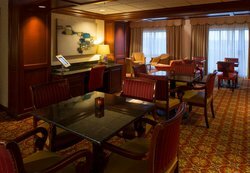 Book a suite on the Club Level to enjoy a stunning view of the Charlotte skyline and exclusive access to the Club Lounge. 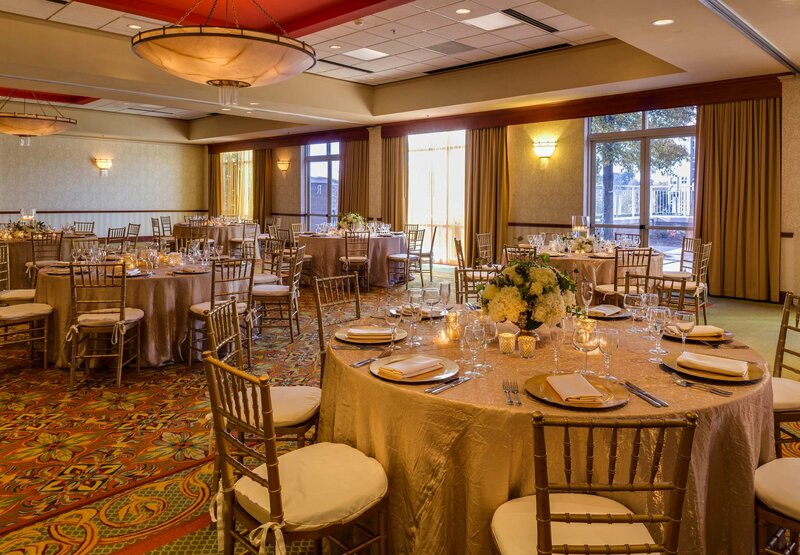 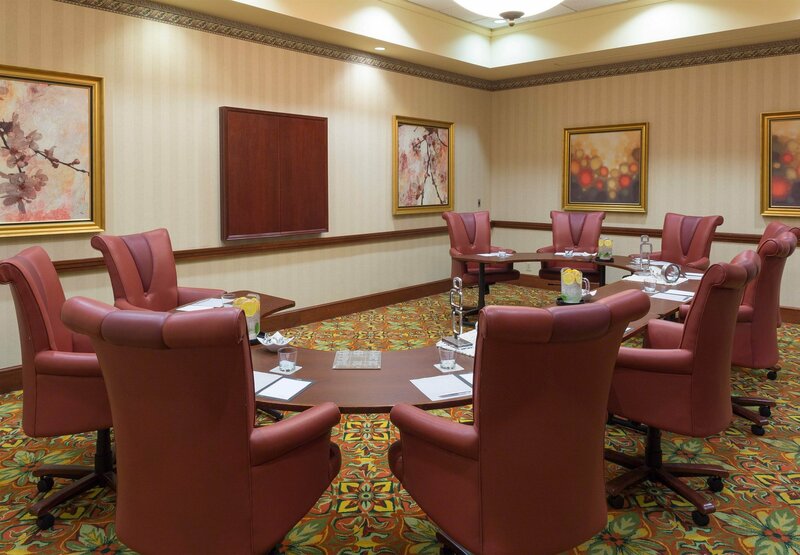 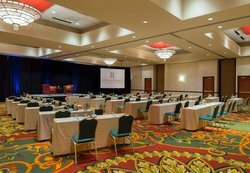 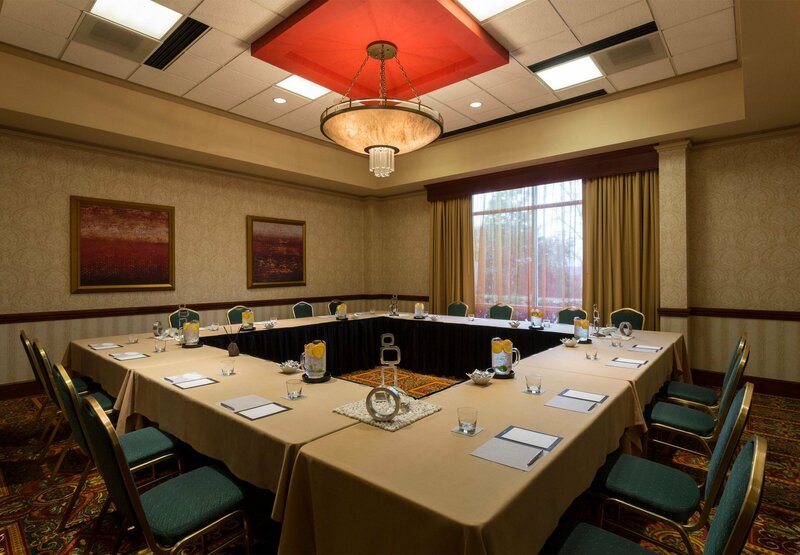 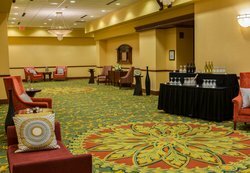 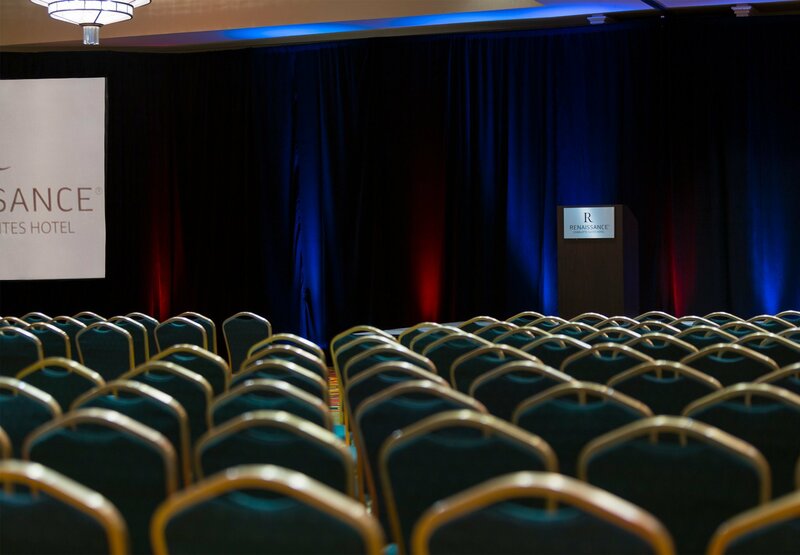 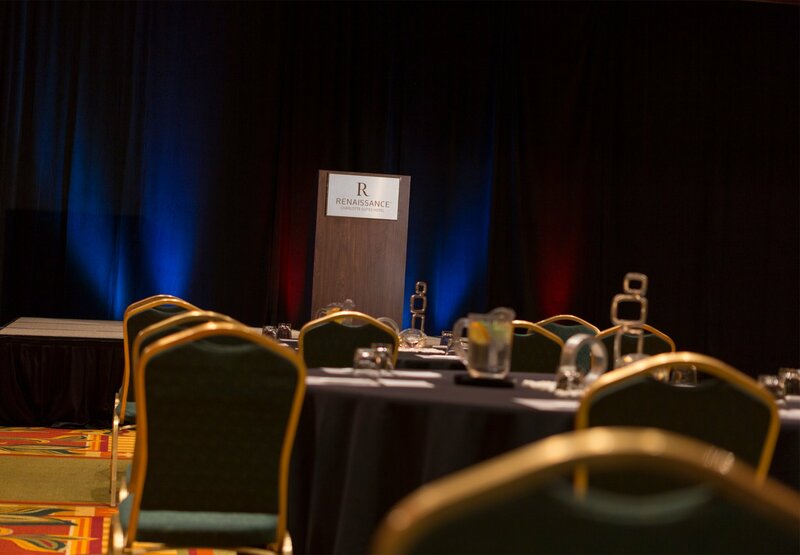 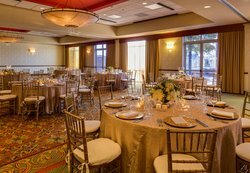 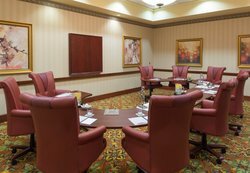 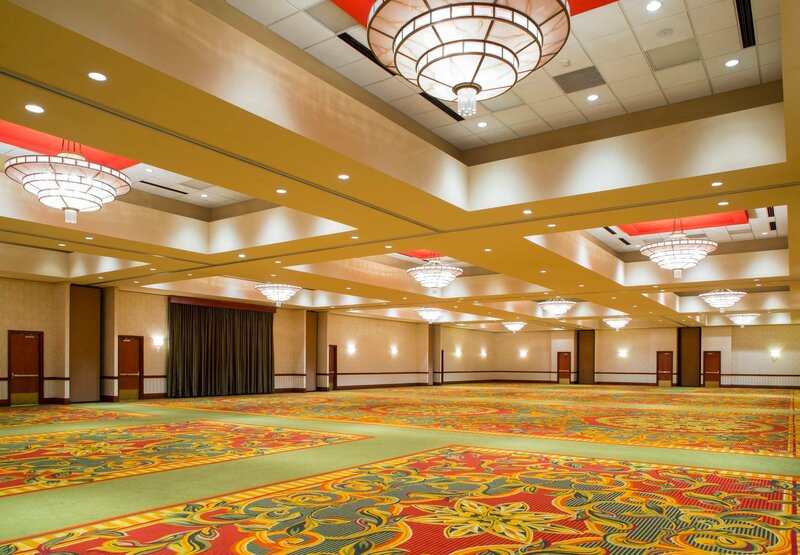 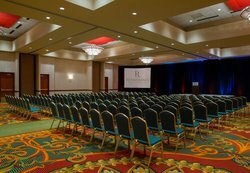 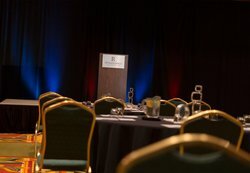 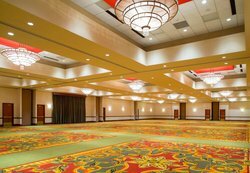 Host an event in a flexible and stylish meeting space -- our planners customizes the ballroom to your unique needs. 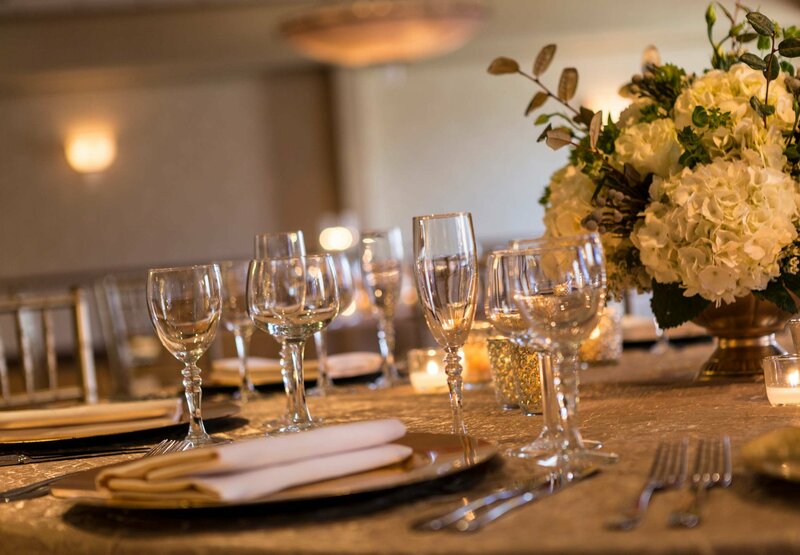 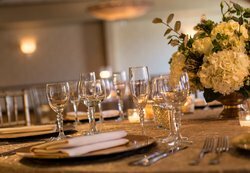 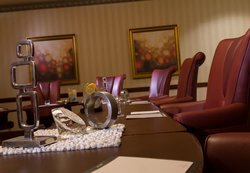 Whether youre hosting a professional business meeting or a grand wedding, our team works with you to create the perfect event. 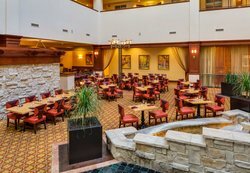 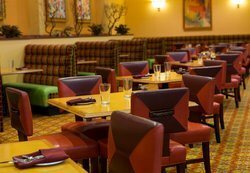 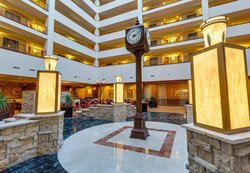 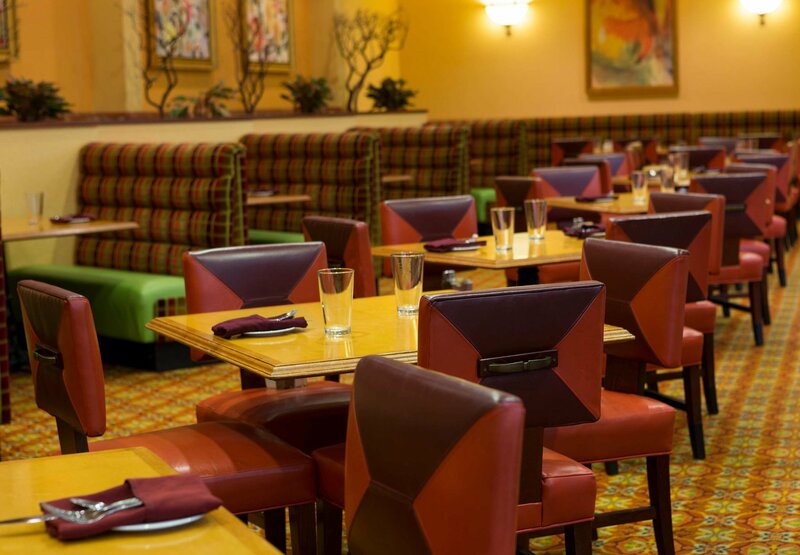 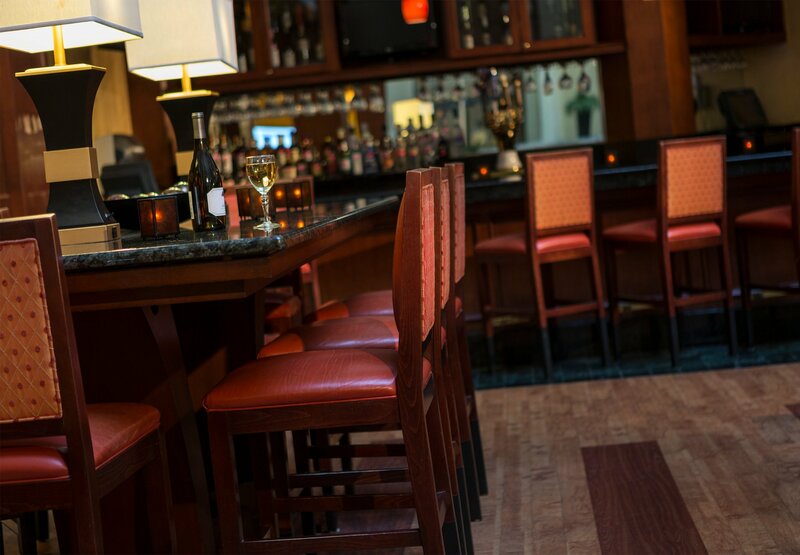 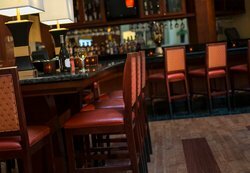 During your stay in Charlotte, stop by the Clock Tower Restaurant onsite for a delectable meal of savory classics to add the perfect touch to your stay at the Renaissance Charlotte Suites Hotel.